Buying gifts for kids can be a puzzling and stressful experience. We've all excitedly given a gift to a child, only to see it abandoned in a toy pile shortly after it's opened. But the Peddler team has curated the best toys that your kids will be just as excited to get as you are to give. And don't forget about your older kids which can be a tricky bunch to please, but with our hottest gadgets - we've got you covered. These gift ideas are organized by age group and will deliver a smile no matter what the occasion. And hey, we're never too old to play, so if you end up gifting yourself that £42.99 drone, we won't judge. Gifts can vary greatly from gifts for older toddlers, but most can be used well into the preschool years like the country play kitchen below. Focus on toys that help them put their imagination to good use, and as long as you get them items that will get them to focus on fun, you'll hear less tiny tantrums out of your toddler and give you a second to relax. Time to get serious! 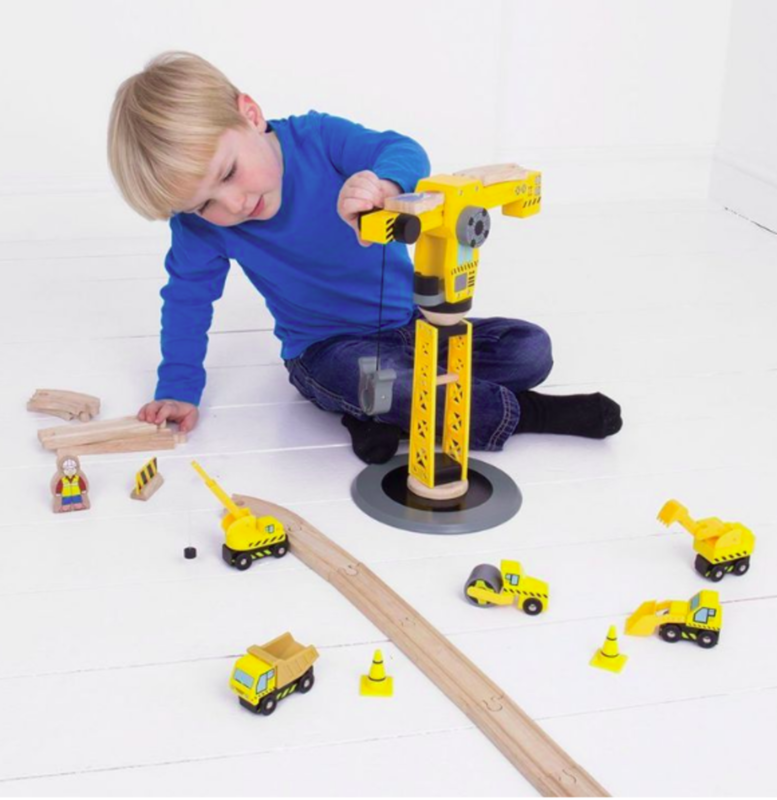 The Bigjigs Rail Big Crane Construction Set has everything your child needs to set up a busy construction site. Towering up into the skyline, this working wooden crane can lift a load, swivel it around and move it forwards and backwards! This 13 piece set is perfect for hours of imaginative play, and sure to compliment any wooden railway set. 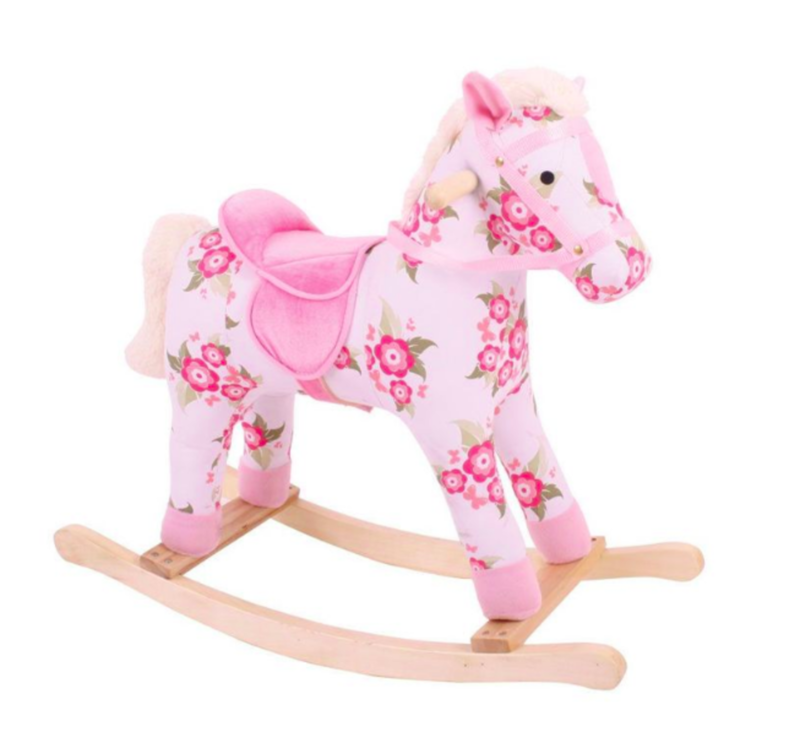 This updated version of a classic toy, the Floral Rocking Horse is made of a beautiful cotton fabric with a floral design, and a soft, pink saddle and matching bridle. It's perfect for helping toddlers learn a sense of balance and great for role-play activities for their growing imagination. The rocker and handles are made of sturdy and responsibly-sourced wood so young ones can head off to the Derby in safety. Have your little ones been starting to follow you around the kitchen as you cook? Nurture this new sense of curiosity with a stunning farmhouse-style wooden country play kitchen from Tidlo by John Crane. It has been designed to be slightly taller than other play kitchens which means years more play and more savings for you. 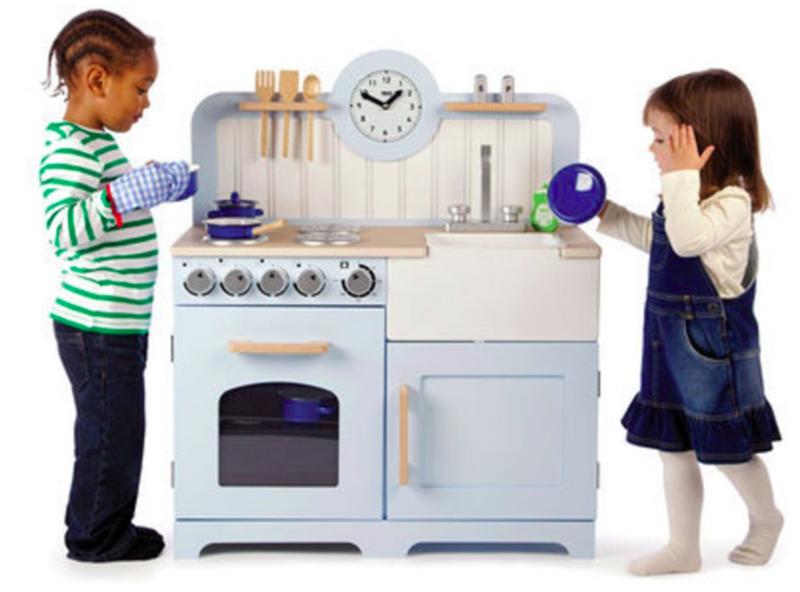 It features include an oven, hob with clicking dials, storage cupboards, a Belfast sink, clock with moveable hands, utensil shelves, plus three kitchen utensils, a plastic bowl in the sink, salt and pepper shakers and some washing up liquid for realistic role-play! It is also portable as the handy side carry slots mean that it can be moved easily. Over four feet tall, this is our most popular toy. This gentle giant brings a touch of the exotic into any environment. The perfect accessory in a nursery, this eye-catching giraffe is a great addition to any decor! 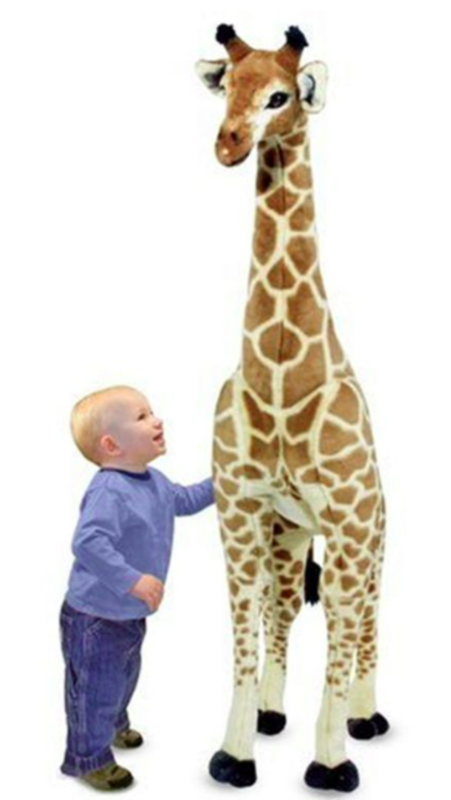 Attention to authentic details and excellent quality construction make this giraffe easy to love! Your kids are at the age where they want to learn more and play more. The best toys for preschoolers help them do both. Suitable for ages 8+, one my favorite hidden gems on this site is this little nifty robot -- which is actually 8 robots which you can program and control via your computer. 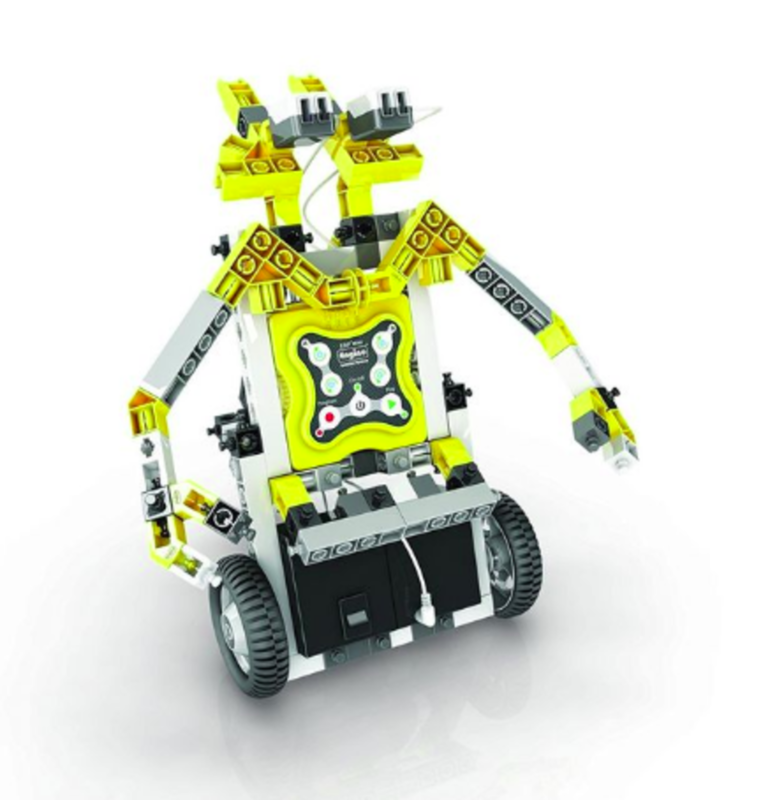 Our children are the future innovators that will be challenged to take robotics to the next level, and you can introduce them to STEM (Science – Technology – Engineering and Mathematics) with this toy and potentially shape the future of their life. No big deal. Go on a wild adventure and stimulate your child's curiosity and imagination around animals! 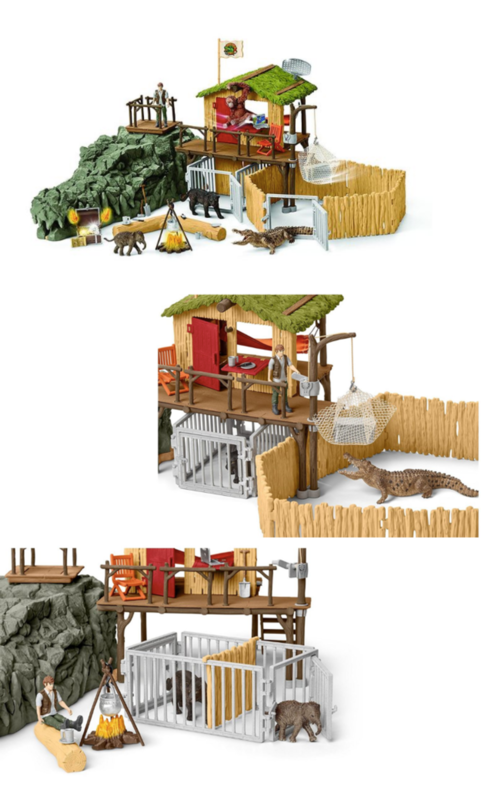 The Croco research station awaits you in the jungle, with lots of play functions and exciting features. Set off on a research mission in the wild jungle and discover rare species with Ranger Tom, look after injured animals and find the secret treasure in the Croco skull! Even though your little boy or girl will always be a baby to you, they don't think they're so little anymore. Your tween is half interested in staying a kid and half interested in growing up. Teens similarly think they're too cool for school, and are at that awkward gift stage. But before you give in to a gift card, check out our recommendations below that will show you care and know what's hot and what's not. Drones are wildly popular with adults and teens alike. And for a limited time, the parrot drone is only £42.99. 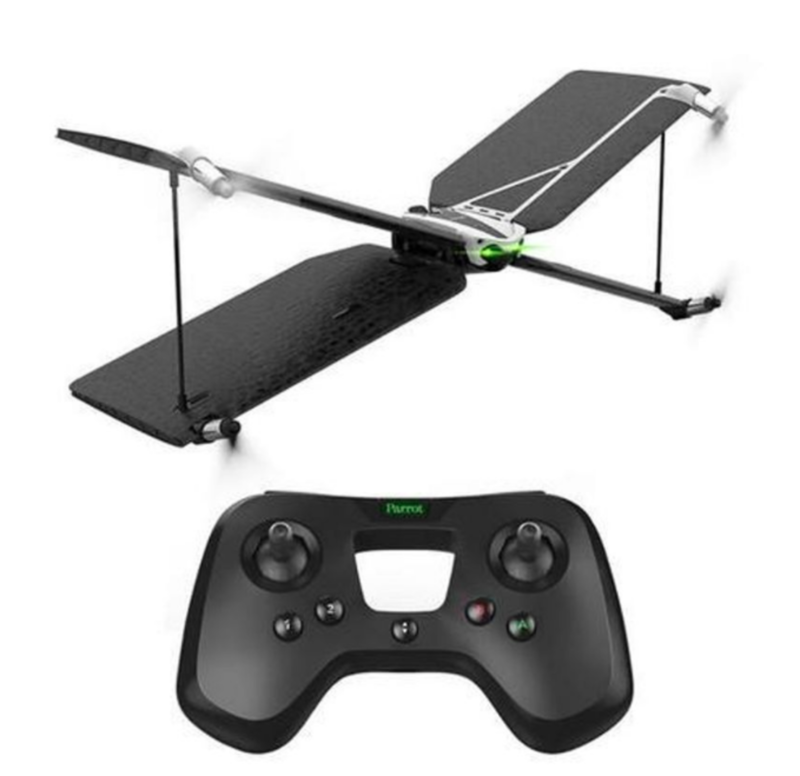 Parrot Swing is the only mini drone that lets you fly a supersonic plane with surprising ease. It's also the only plane with autopilot and a vertical take-off and landing mode. With the Parrot Flypad controller, discover ultra-precise control to fly like a pro. Transform the sky into an amazing race track! 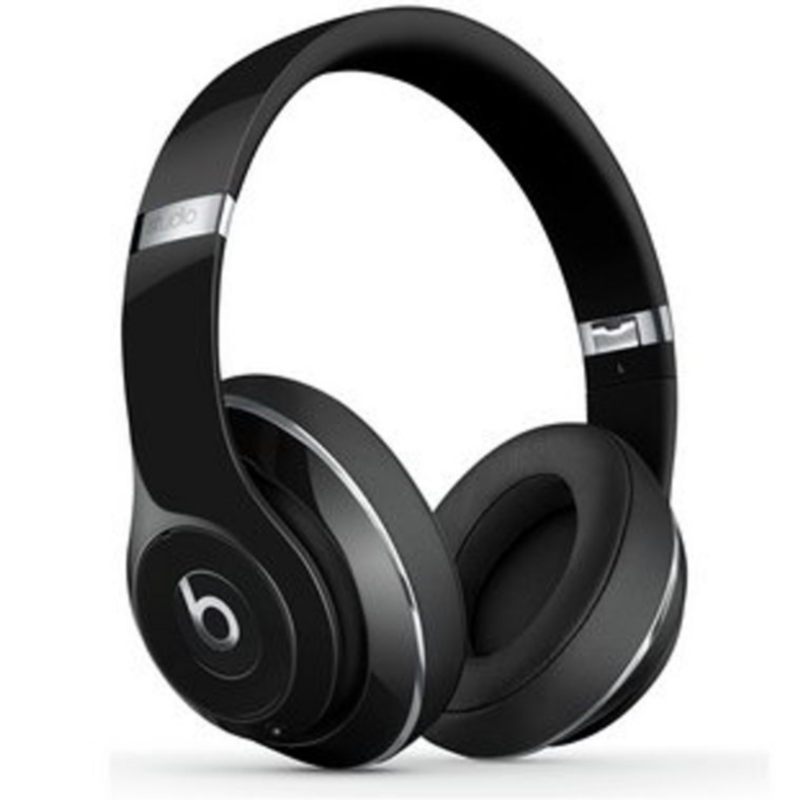 Whether your tween or teen wants to unwind at home with Katy Perry or have Rihanna fuel their study nights, these wireless headphones, Beats by Dre, are one of the most popular brands available.